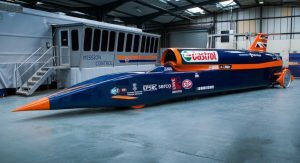 The Bloodhound SSC, which was set to become the fastest car ever, is officially up for sale and can be purchased for 250,000 pounds ($316,000). 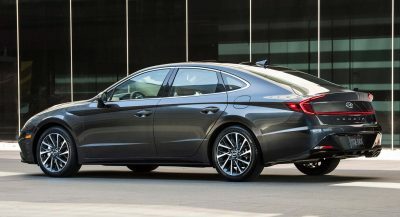 While the vehicle itself sounds like quite a bargain at the price of a McLaren, racing driver Andy Green told Piston Heads that it will require “a few million” pounds to get the car running at full speed. 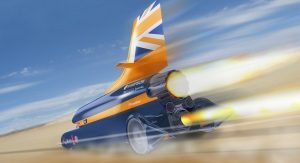 The future of the Bloodhound SSC project now rests in the hands of whoever is willing to spend six digits on the vehicle. 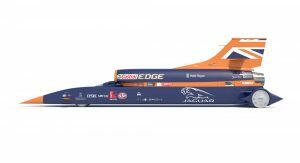 If a wealthy businessperson wants to buy the Bloodhound as a showpiece, the project will be dead. 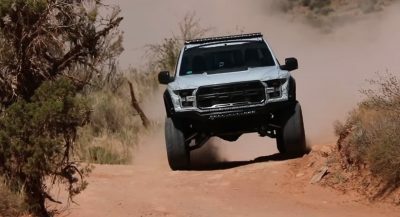 Alternatively, it is possible that someone could make the expensive purchase with the intention of raising additional funds and making a land speed record attempt. 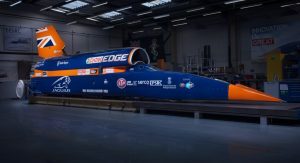 The Bloodhound SSC was scheduled to head to the Hakseen Pan dry lake bed in southern Africa towards the end of 2019 in an attempt to exceed 1000 mph (1609 km/h), easily eclipsing the current 763 mph land speed record. The vehicle’s EJ200 jet engine from a Eurofighter Typhoon was to be paired with a series of rockets but was only ever tested up to 200 mph (320 km/h). 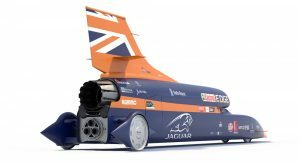 The Bloodhound SSC project was first announced in late October 2008. 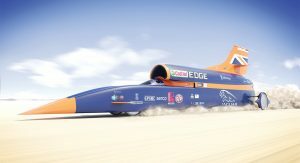 This is extremely old news, the team has already been bought and the plan is to revamp the project and continue to go after the record, so NO you cannot buy the Bloodhound, it is NOT for sale. Get up to date. DIDN’T WE READ THAT HERE LAST WEEK? 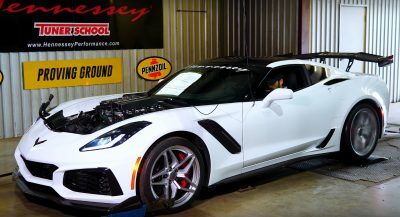 I THOUGHT THIS “FOR SALE” SEEMED ODD. Don’t you keep up to date on the news? 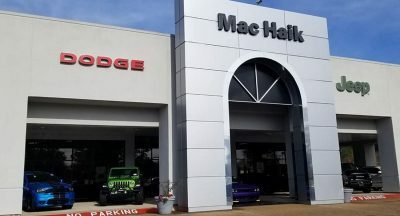 This project has already been purchased and has NEW funding with a NEW owner. I know this site doesn’t have anything in the way of journalistic credibility or integrity but this is just embarrassing. 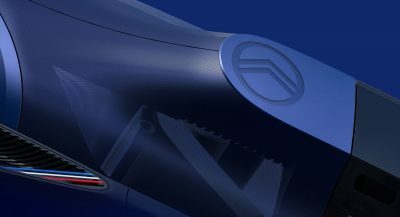 Previous PostPrevious Is BMW Contemplating An X8 Mega-Sized Coupe Crossover?